SBS drama series “Rooftop Prince” releases the 2nd full version of OST-CD on May 23rd, 2012. The second full edition album of original soundtrack for “Rooftop Prince” contains a total of 19 tracks, which mainly contain songs released in “Rooftop Prince” OST part 3. The tracks include Park Ki Young’s ballad “Whichever Sky We’re Under”, Twilight’s “Love is Difficult”, Cho Eun’s “After a Long Time”, and more score instrumentals. 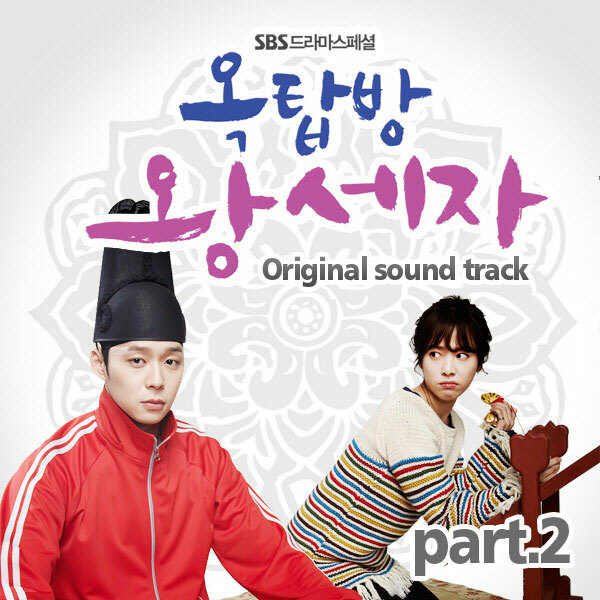 Rooftop Prince OST-CD album part 2 is available in major music sites such as YesAsia (aff).